Despite being known and considered as a sports shoe, it does not mean that its only meant for gym-goers. In today's era, it's all about mixing things up a little, and by mixing things up, I mean pairing your outfits with a comfy pair of Nike Roshe instead of putting on a pair of heels or formal oxfords. 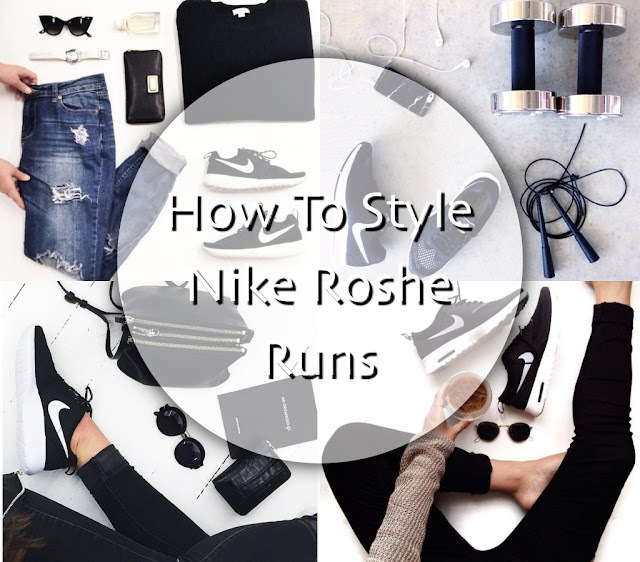 Instead of killing your feet with the pain, why not experiment your daily attire with Nike Roshe to suit any function, on its own as a running shoe or a comfy pair of smart casual shoes. On days when you are on the go, all you need is a Nike Roshe in jet black and you're set to go. 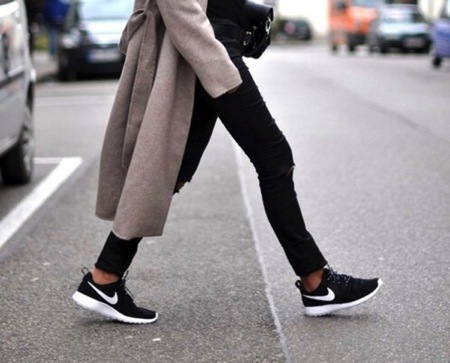 And for the record, with the Nike Roshe, you can also grab attention by looking chic while you're at the gym. The Nike Roshe is available a variety of colors and prints. For smart casual, you can always opt to stick to the jet black or off white pairings. 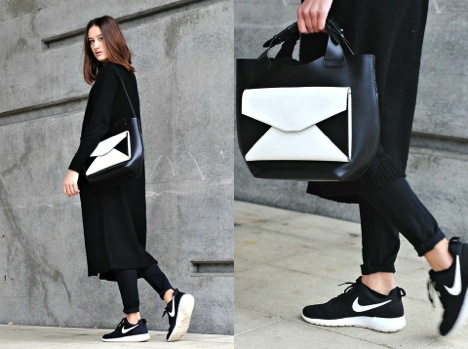 Who knew that by adding a sleek piece would revamp your entire outfit looking athleisure? If you're not too sporty, you can also add accessories and pair it with some feminine pieces to keep the most masculine side of athleisure at bay. So looks like you already know what's coming your way. 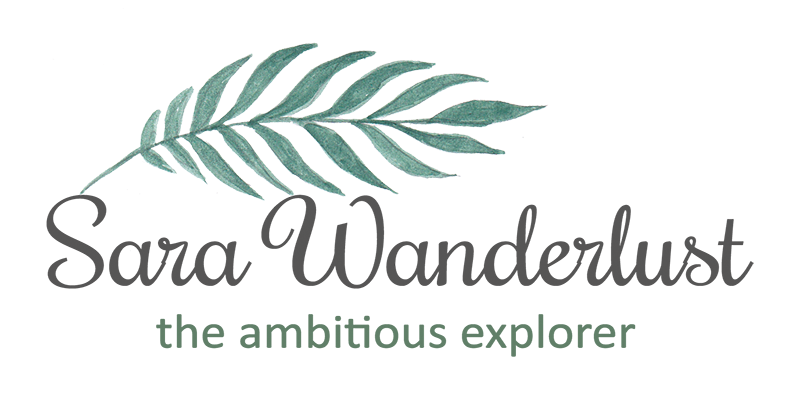 I can see that you're envisioning what atleisure would look like on you. Enough waiting, you can always get a headstart and shop for a Nike Roshe online today! How about you babe? OOTD please!